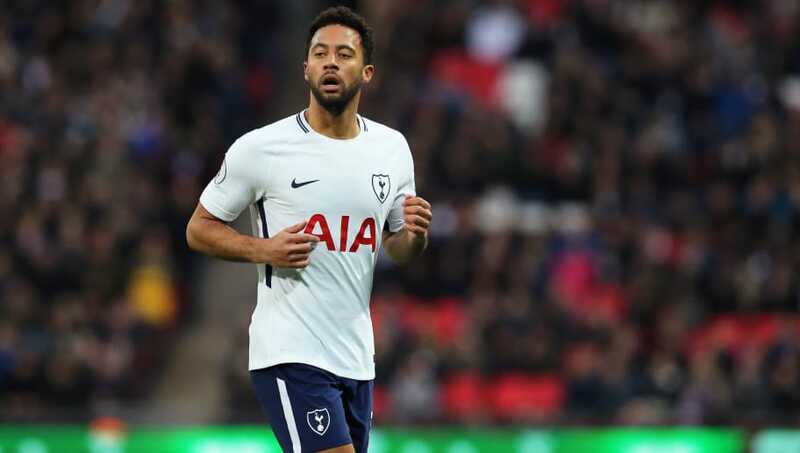 ​Mousa Dembele is one of many Tottenham Hotspur players who could soon be facing an exit from the club as manager Mauricio Pochettino looks to rejuvenate his squad. After failing to sign any new players during the summer transfer window, Tottenham came under immense scrutiny as many claimed their squad looks fatigued. They have endured a challenging start to the season, but are showing signs of improvement as they sit fifth in the Premier League. However, according to The Sun, Pochettino has agreed that he needs to freshen up his squad. The first player he will look to sell is 31-year-old ​Dembele, who will be out of contract with the club in the summer. As a result, they are keen to offload him in January and earn at least some form of compensation. Pochettino will also welcome offers for Victor Wanyama, Georges-Kevin Nkoudou and ​Vincent Janssen, who have all fallen out of favour in recent times. There will be much disappointing surrounding Janssen, who was brought in for around £17m and expected to provide reliable cover for Harry Kane. ​Aston Villa were linked with a move for the 24-year-old in the summer, whilst a return to Fenerbahce has also been suggested after Janssen spent last season on loan with the Turkish side. One star who appears to be remaining at the club is ​Danny Rose, who was heavily linked with an exit from the club during the summer. The likes of ​Manchester United, ​Schalke and Paris Saint-Germain were all touted as potential suitors for Rose, but the Englishman appears to have worked his way back into Pochettino's plans. Under-pressure goalkeeper Hugo Lloris is also expected to remain as Pochettino's first-choice goalkeeper, despite several fans calling for the Frenchman to be replaced. Many supporters believe Lloris makes too many errors, but the Argentinian is set to keep his faith in the 31-year-old.